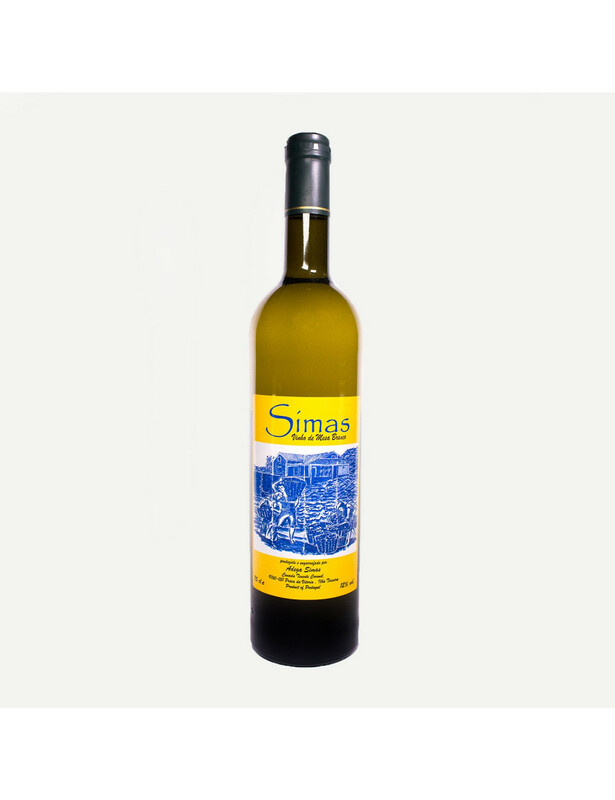 White wine produced in volcanic terrain, situated in the north of Terceira Island, between the parishes of Quatro Ribeiras and Altares, location with excellent micro-climatic conditions for the production of regional white varieties. It is a wine that presents itself with a citrus color and can accompany seafood dishes, fish and slightly spicy white meat. Serving Suggestions: must be enjoyed between 9 to 11 ° C, 5 to 10 minutes after opening.